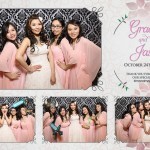 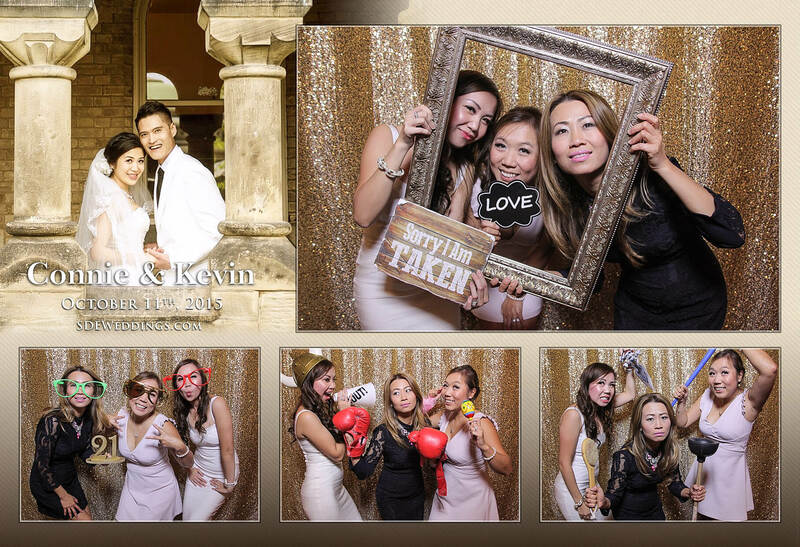 For Connie and Kelvin, they couldn’t have asked for a better wedding than the one they shared together on Sunday, October 11, 2015 at the grande Shangri-La Banquet Hall, a venue recognized for its beautiful decor and efficient staff. 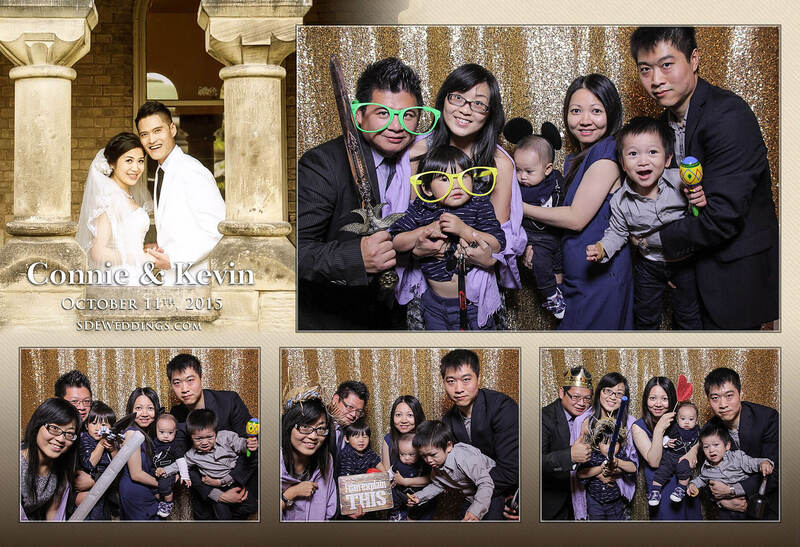 In addition to the impressive service, Connie and Kelvin had a wonderful time celebrating with their cherished family and friends. 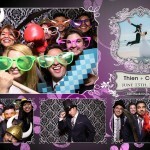 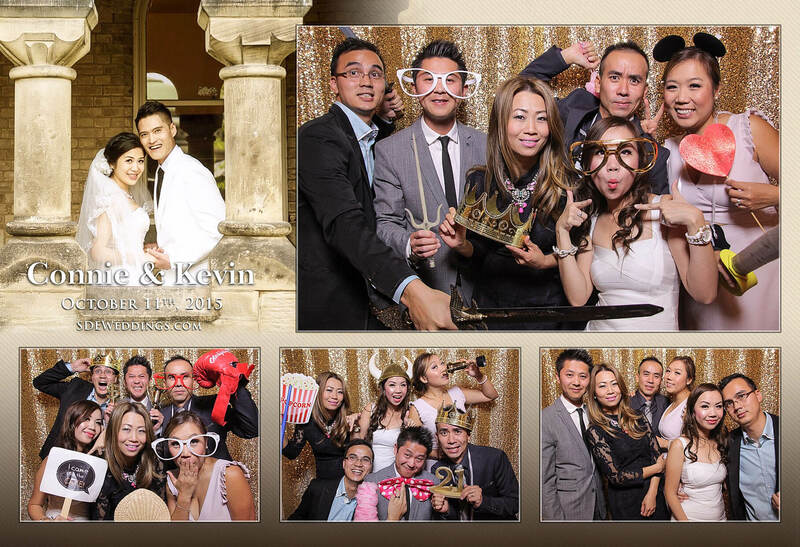 From catching up and dancing on the refined wooden floors, we here at SDEWeddings Toronto’s premier wedding videography, cinematography and photo booth company ensured to provide an equally pleasing experience. 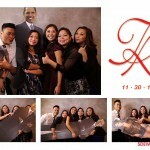 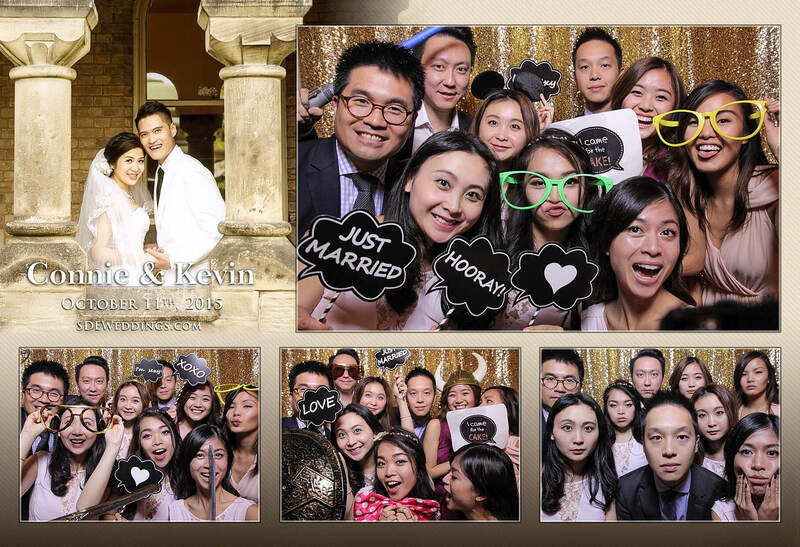 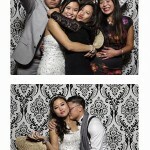 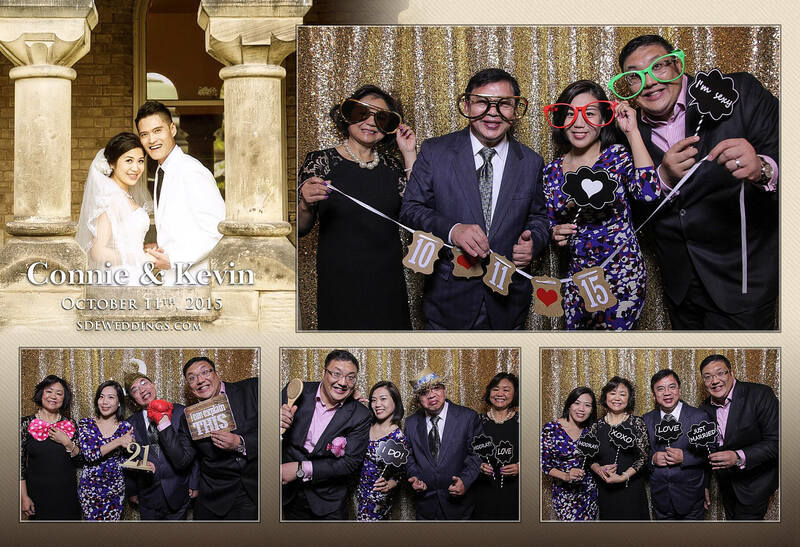 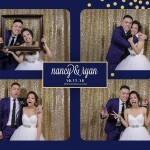 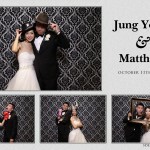 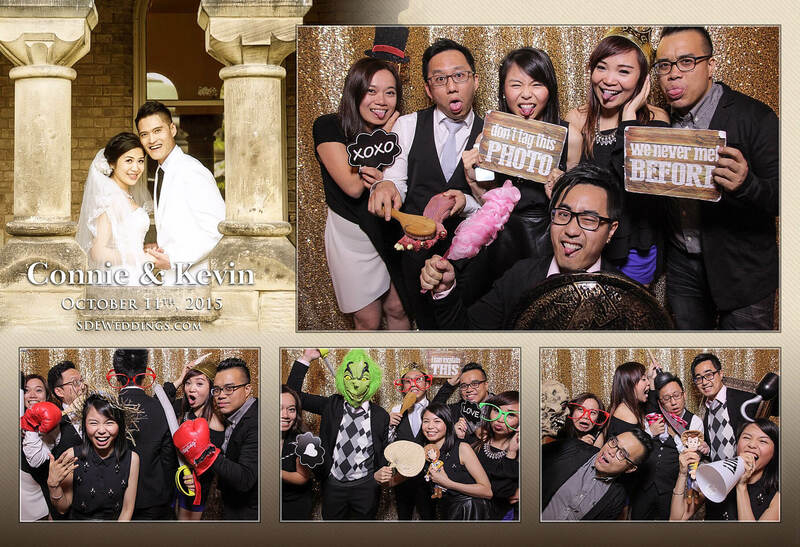 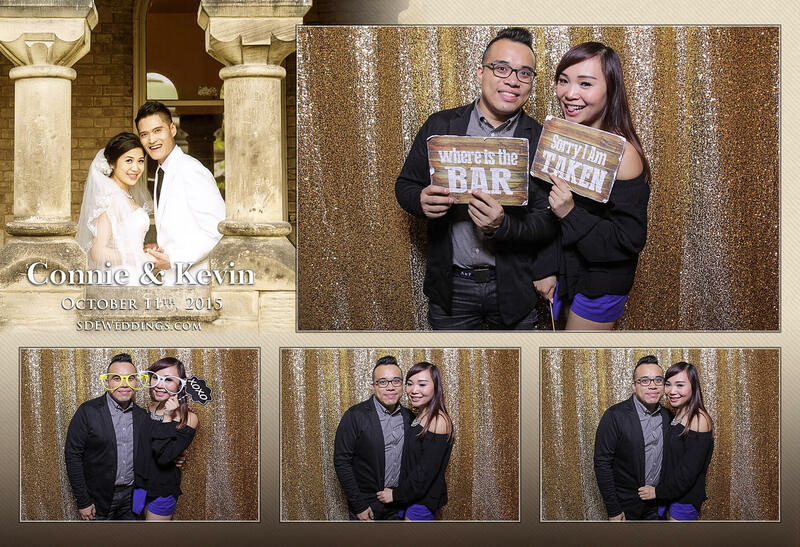 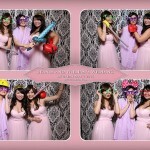 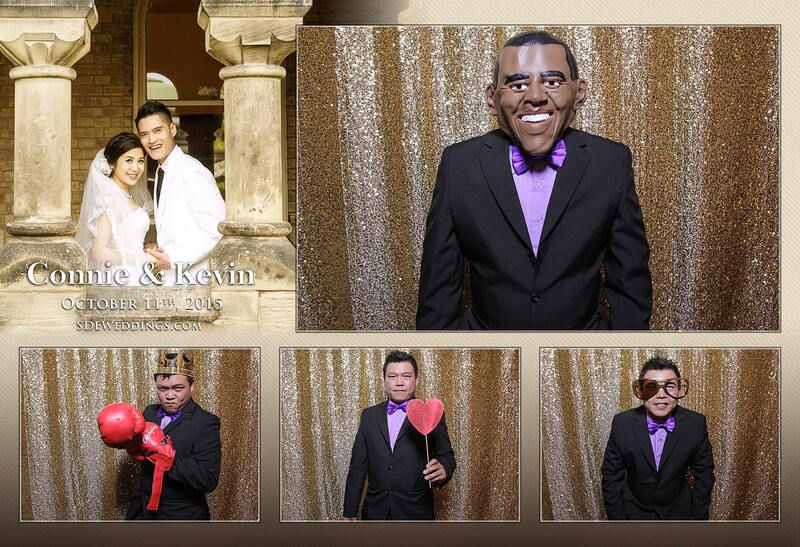 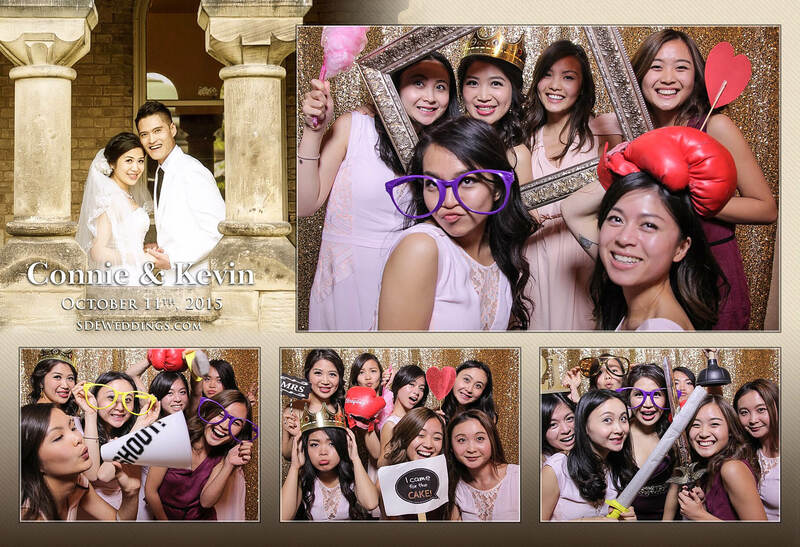 With our sparkling gold sequin backdrop and uniquely customized print design, our photo booth service proved to be fun, lively, and personal—the perfect choice for Connie and Kelvin’s wedding celebration. 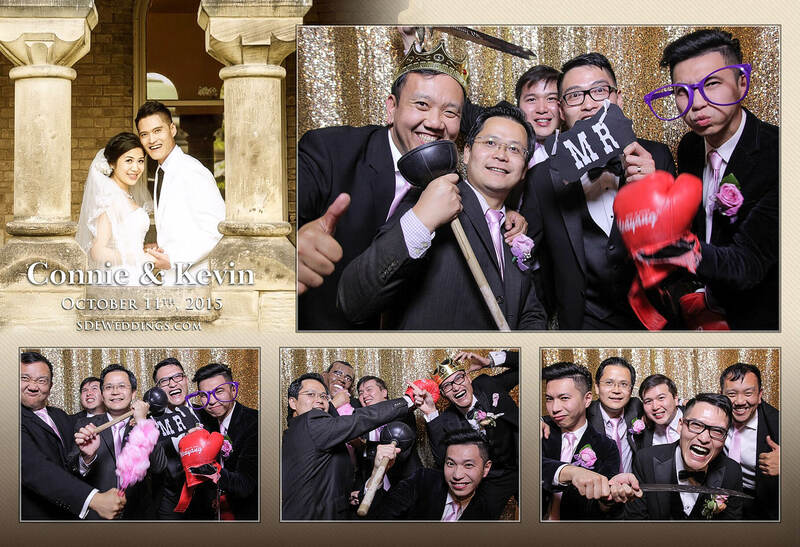 Feel free to view some of our favourite snapshots of their special day below!